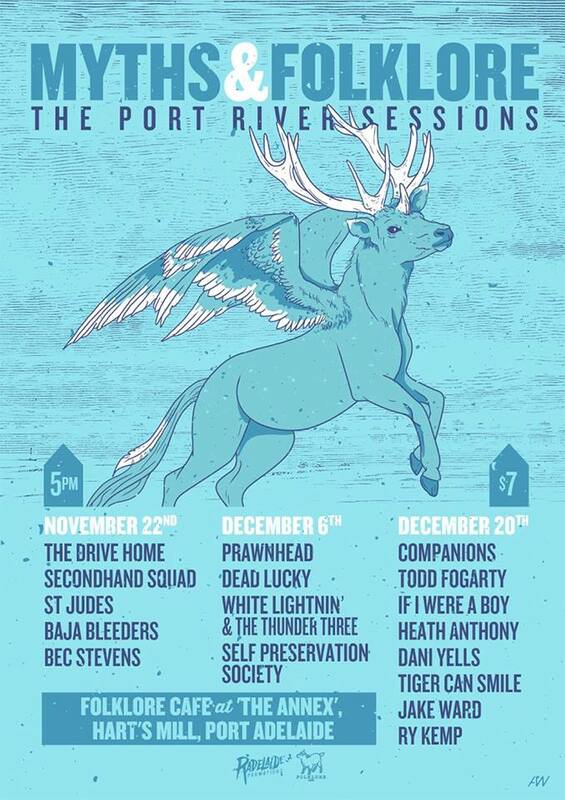 After the success of the Myths and Folklore the Port River Sessions in August 2015 at the Harts Mill Port Adelaide, which put the venue at the forefront of everyone’s mind, Myths and Folklore is back again this November! Gaining strong support for the series, the area and a new major sponsor, THE NEW MARKET HOTEL, Myths and Folklore will continue to reinforce Port Adelaide and the Harts Mill as a future hotspot for local and International acts. Joining the team for Myths and Folklore 2 (The Port River Sessions) is The New Market Hotel (132 Commercial Road, Port Adelaide), who will provide access to exclusive local wines and craft beer, perfectly complementing the gorgeous river views out on the deck! 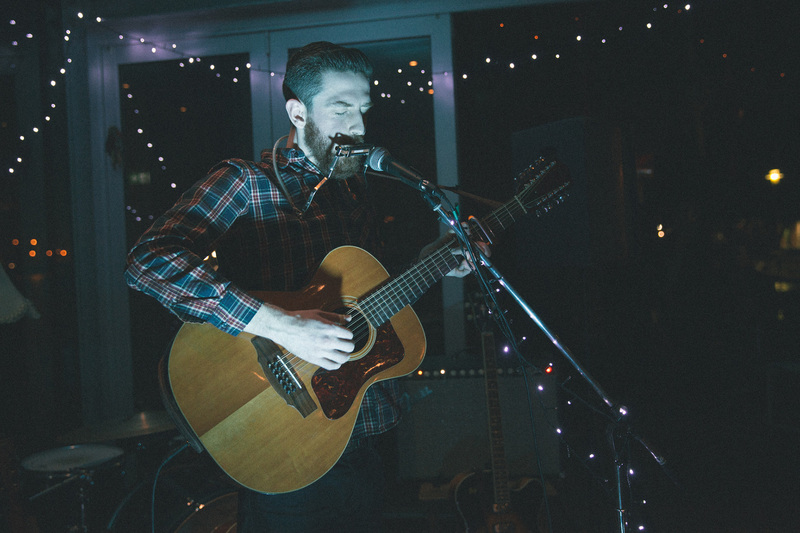 Three shows on a fortnightly basis will showcase a different genre each week, bringing a bit of country, rockabilly, punk and folk, and blues and roots. Folklore Café is as unique venture in itself, as a free standing premises called The Annex, on the waterfront of the Port River behind the Harts Mill. It has been running for the past 12 months as a café coffee shop with a burning desire and strong ambition to become a hub for artists and musicians to showcase all they have to offer through artwork and performances. With a collaboration of local entrepreneurial talent, this show has been proudly in the works for some time. Ry Kemp, the man behind Radelaide Promotions, has been producing hit shows around Adelaide over the past 24 months, teamed up with Phil Donnelly, who previously ran Smokin’ Betty’s Events and is currently the owner of Mayfair Bakery and Patisserie in the Port and The Rolling Pin Bakery and Patisseries. These two pals, alongside the belle of Folklore Café, Anika Havey, have found the perfect team to present outstanding local music, delicious food and all in the unique venue that is The Annex. 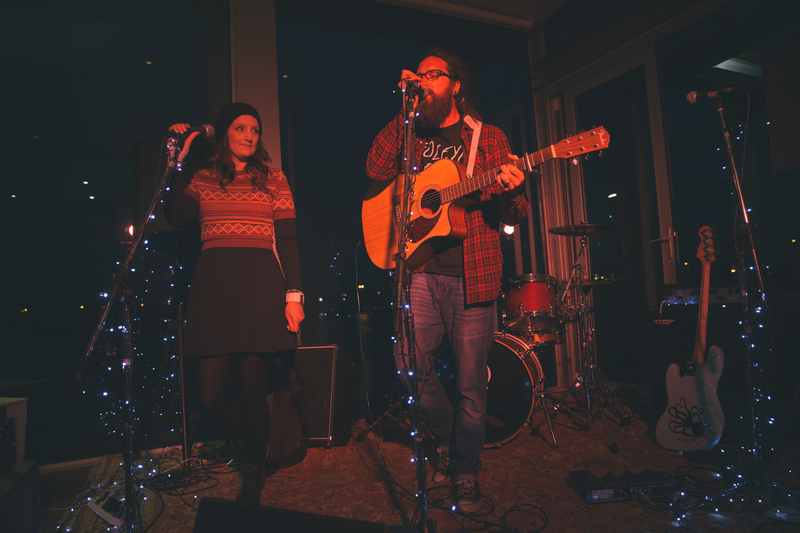 This time around the Myths and Folklore team have joined forces with The Newie, who have been bringing live music to the Port with their Jazz Sundays and supporting local businesses since opening in 1880. 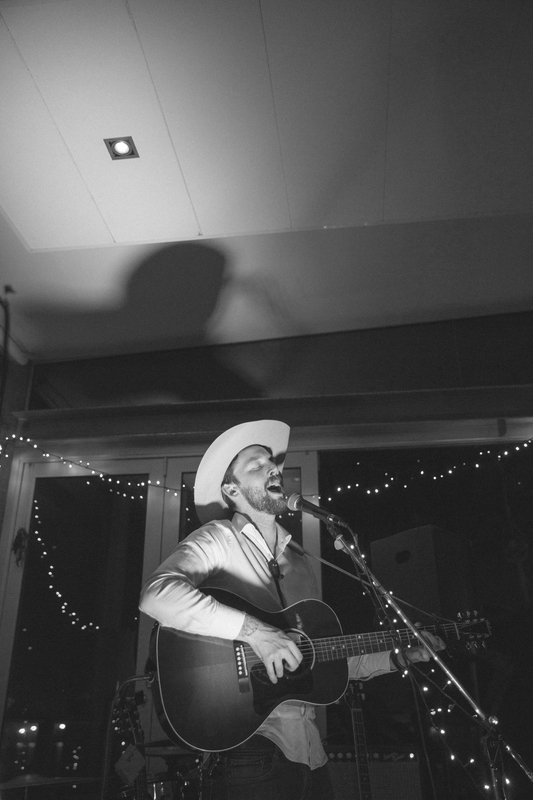 Each week Myths and Folklore 2 will showcase just a taste of what South Australian musicians have to offer within the scope of country, folk, bluegrass, punk, rock and indie (but just a little taste!). With a whopping 19 different local acts and a few interstate solos on top of that, spread over the three weeks, there will be without question something for everyone. What a perfect way to spend a Sunday night, admiring the picturesque backdrop of The Port River with a glass of wine, delicious meal and some live music to add to the indulgence! Previous postLIVE MUSIC REVIEW: THE DARKNESS Next postMUSIC: HIGH TENSION WELCOMES NEW MEMBER TO THE FOLD AND WINS BEST HEAVY ALBUM AWARD AT THE AGE MUSIC VICTORIA AWARDS.